Significant educational research has confirmed that adolescent students need a challenging curriculum delivered in an environment that provides social and emotional support. This is exactly what happens at The Cathedral School.  Pastoral care is central to the philosophy and organisation within the Middle School, with each student having the stability of a home class group (called a Tutor Group) with one of the key teachers of that class having a designated pastoral care role (the Tutor). Our tutors are energetic, empathetic and committed to providing the scaffolding needed to support students in all facets of their school life. The tutor is the ‘constant’ in the student’s year, with daily tutor group meetings and significant subject time spent together. The tutor is also the first point of contact for parents and strong relationships are developed with students and their parents/guardians. The 3-way partnership between student, family and school is essential in supporting students through their adolescent years. Each year level in the Middle School also has a Year Level Dean who oversees the pastoral care/behaviour management of the year group, and works together with the tutors to make the year a successful and productive one for the cohort. There is also a Middle School Dean of Students who oversees student welfare, orientation, transitions and discipline across the Middle School years. Middle School Tutors, Year Level Deans, the Dean of Students and the Head of Middle School work as a team to monitor, assist and encourage all students.